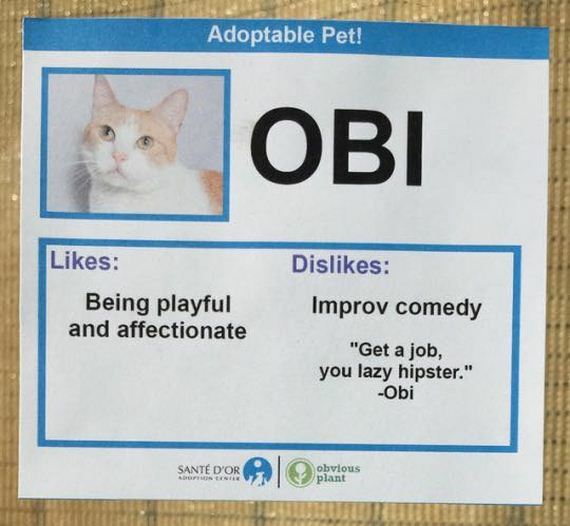 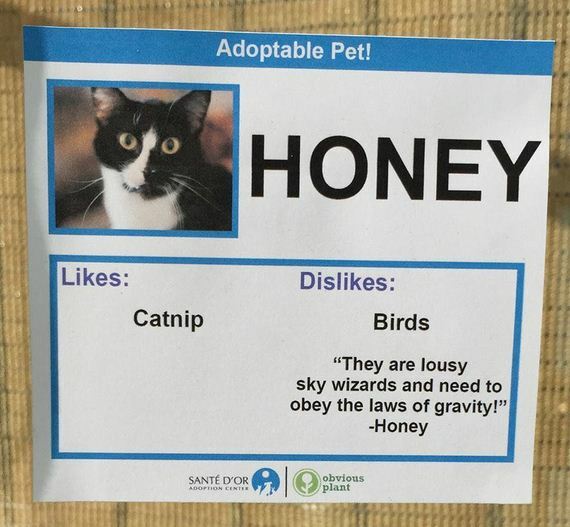 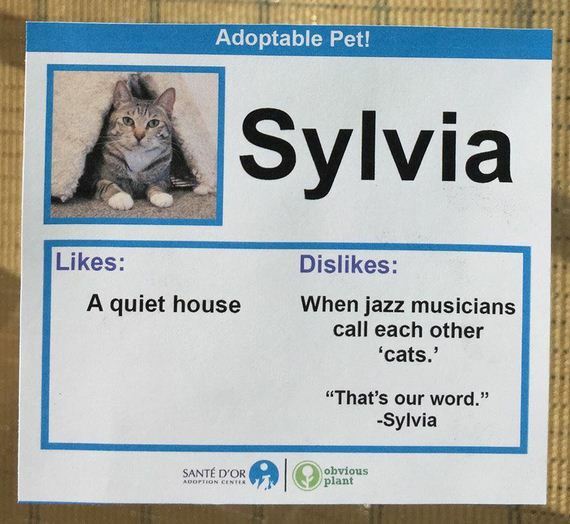 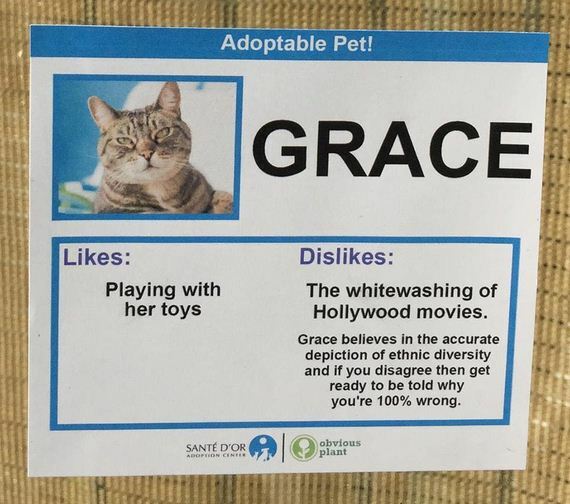 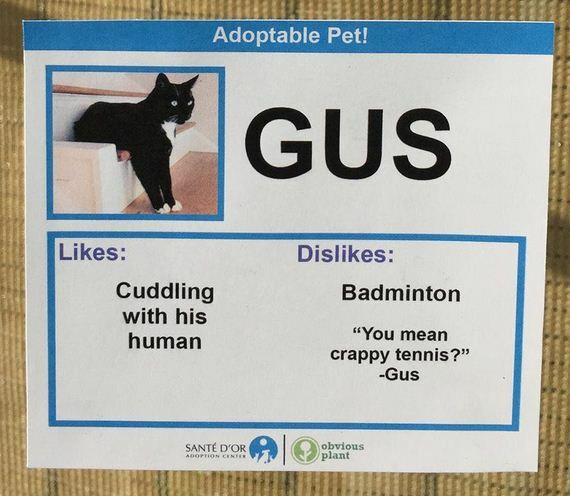 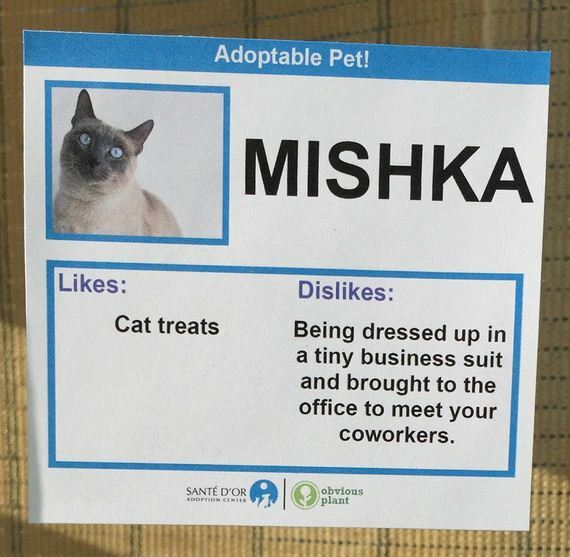 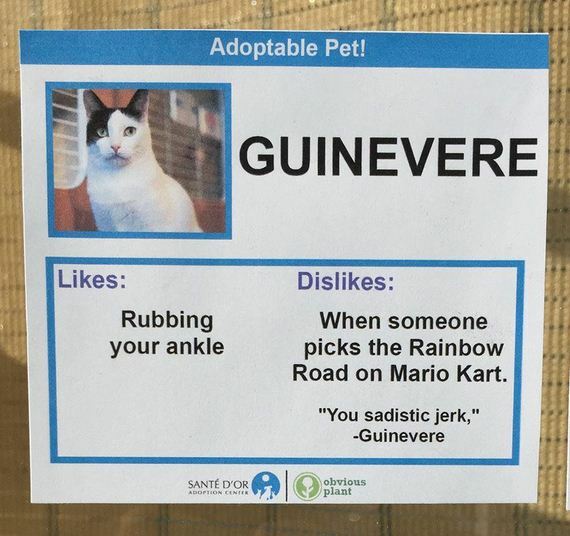 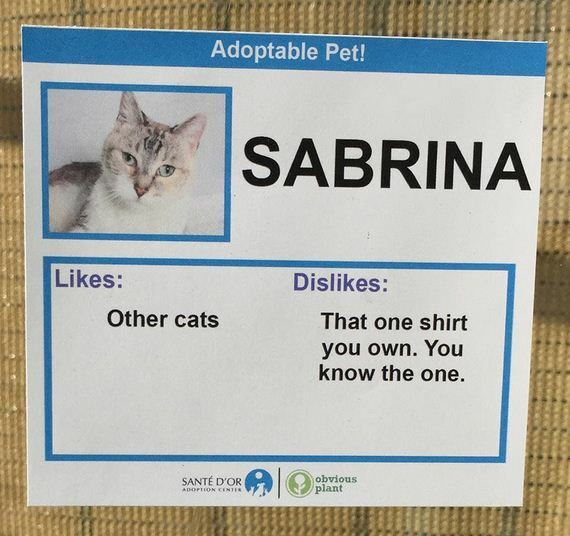 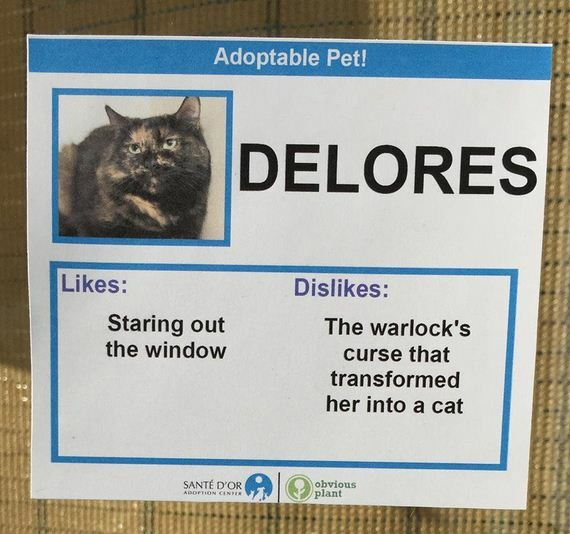 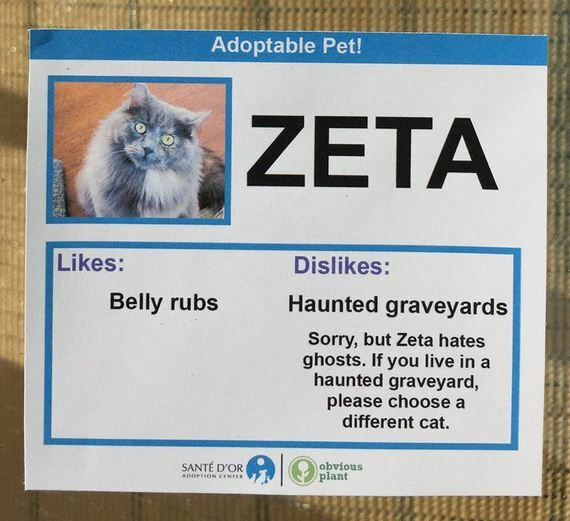 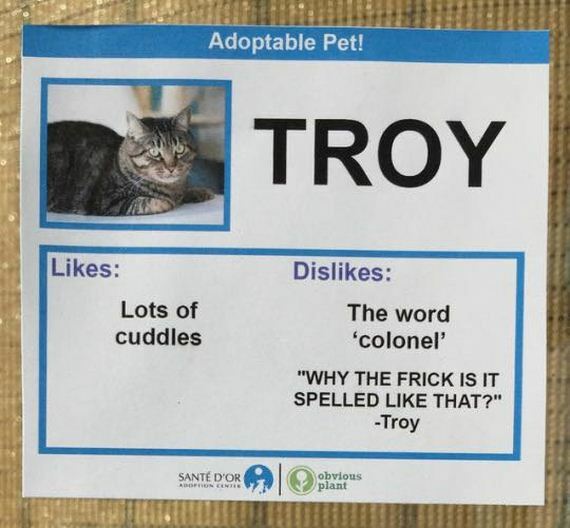 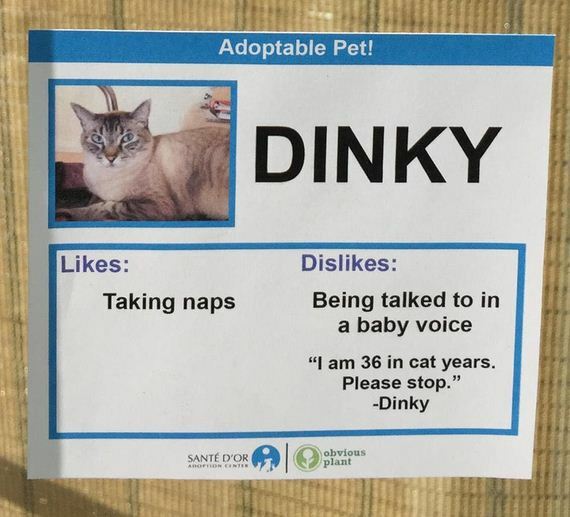 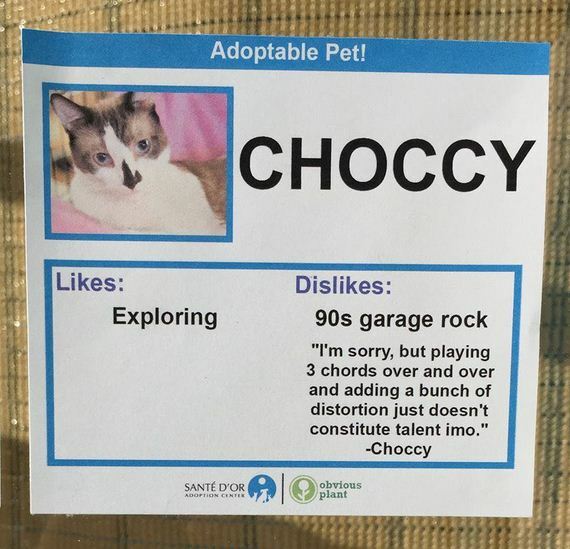 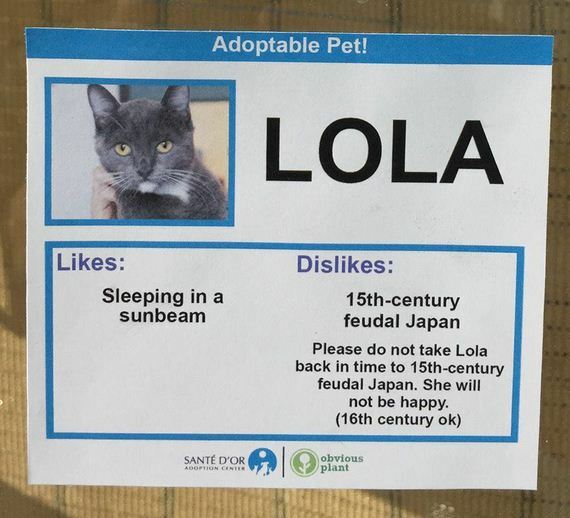 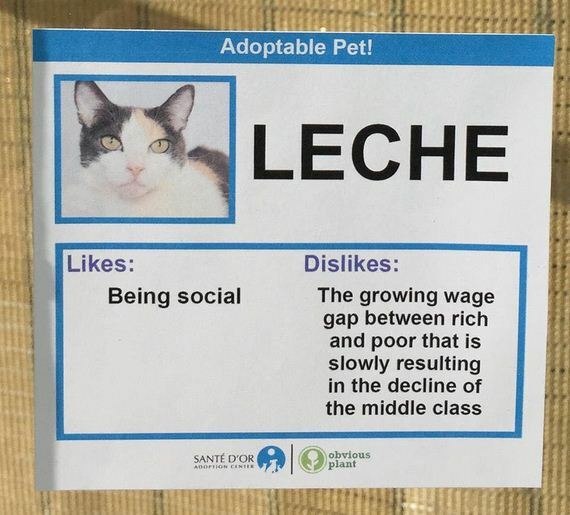 I gave these adoptable cats some interesting likes and dislikes. 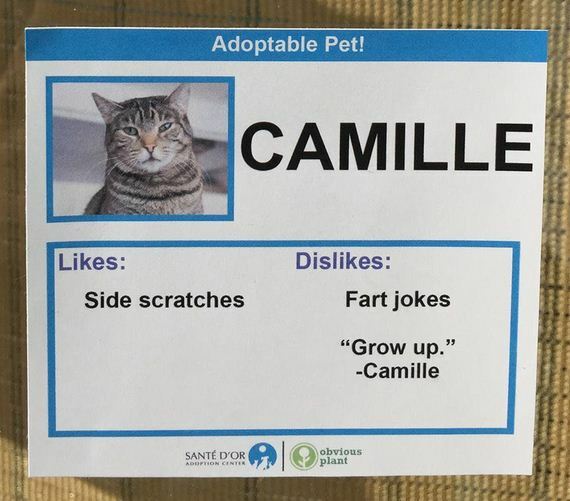 Stealthily left at Sante D’Or Animal Rescue. 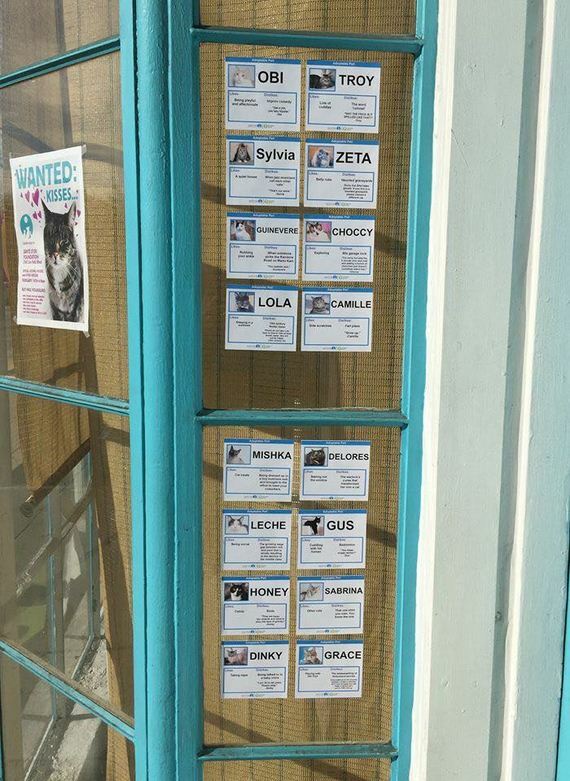 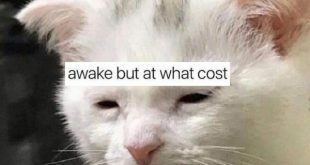 All these cats are real and need a home!